If Vicky Pattison knows how to do anything, it’s being an expert in keeping things real online. Never afraid to hit back at online trolls or post a slightly less polished version of herself, the Geordie babe is our very favourite Instagrammer. And, as expected, Vicky’s participation in the current #10yearchallenge online trend has been as delightful as the rest of her social media account. Throwing it back to where it all began, Vicky, now 31-years-old, has posted a side by side shot of herself and a very fresh faced 21-year-old. Yet to embrace her trademark glossy brown locks, baby Vicky sports a bleached blonde crop for the vintage shot. ‘I’ve caved to peer pressure… #10yearchallenge I have nothing else to say…. I’m just going to leave this here 😂🙈😩,’ Vicky captioned the throwback snap. As expected, fans have been very quick to comment on the throwback. ‘You’ve done so well for yourself, made us girls proud👊🏼,’ a third posted. It’s been a whirlwind of a year for the former Geordie Shore babe, having cut off her relationship with former fiancé John Noble after some suspicious footage emerged following his break in Dubai. 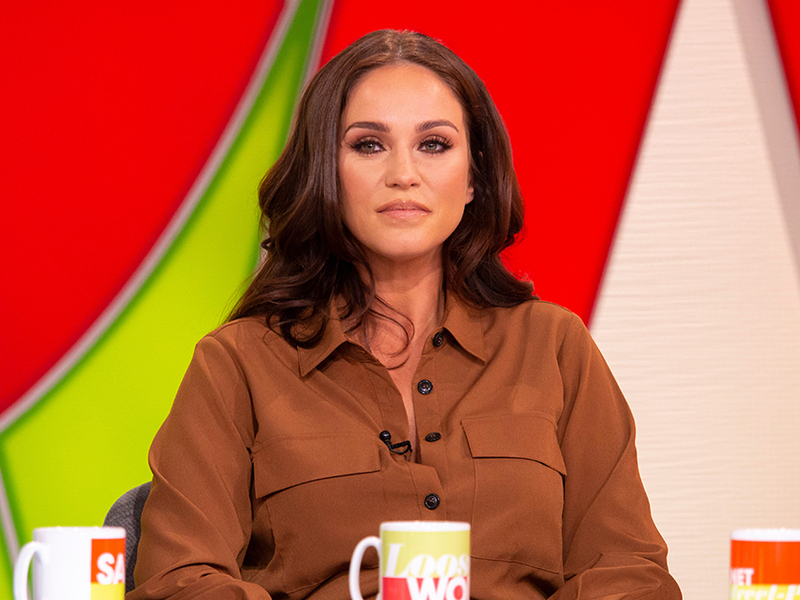 Despite a rocky end to her engagement, VP appears to have thrown fate back into the hands of cupid – having hinted at her return to the dating scene.